One strategy to reduce the time-to-market for exoskeleton devices is to limit their complexity by making them task-specific focused products that don’t have any extraneous features. This doesn’t mean that the necessary care and attention have not been given to the product, but that the focus has been shifted to making a wearable that is affordable, easy to use, comfortable, safe, practical and performs one task but does it well, utilizing the currently available technology. Of course, this is not the only strategy for bringing exoskeletons to the market. Wandercraft and Sarcos have received funding to continue working on their complex exoskeletons. Other developers focus on building a patent portfolio. The majority of exoskeleton companies have taken the middle road. The recent explosion in interest in shoulder support exoskeletons (as many as 18 developers), back support hip exoskeletons and ski exoskeletons are all excellent examples of task-specific exos that are now being purchased in quantity (in the hundreds at the moment, but this is expected to quickly increase). Saebo Glove is one of the many products the company offers. There are three main arguments in favor of creating affordable medical exoskeletons for everyday home use. First, is purely demographic. The percentage of older people in western countries and some East Asian countries is projected to continue to increase. So will those suffering from partial paralysis or muscle weakness. This is expected to create an even bigger strain on the current availability of rehabilitation resources. Having affordable and practical exoskeletons on the market now rather than later not only takes some of the strain off of physical therapists but gives them time to develop methods for their best use. Second, there is a growing body of evidence suggesting that the current rehabilitation and exercise for those recovering from paralysis is already too short. Research is pointing towards six to eight hour per day sessions yielding the best results. This is far longer than the current one and a half to three-hour sessions. If longer rehabilitation sessions are indeed needed, then some type of a device that can be worn in the patient’s home almost becomes a necessity. Third, rehabilitation and assistive devices stimulate recovery rather than compensation. The natural tendency is for a person to compensate for lost function. An exoskeleton device that makes a paralyzed limb useful, even if to a limited degree, forces the body to use it for activities of daily life. This motivates the brain to constantly try and activate and utilize the paralyzed limb or segment, sometimes leading to recovery many months (9+) or years later. Bringing practical exoskeletons to the market “now” is often hindered not so much by the technology but by its cost. 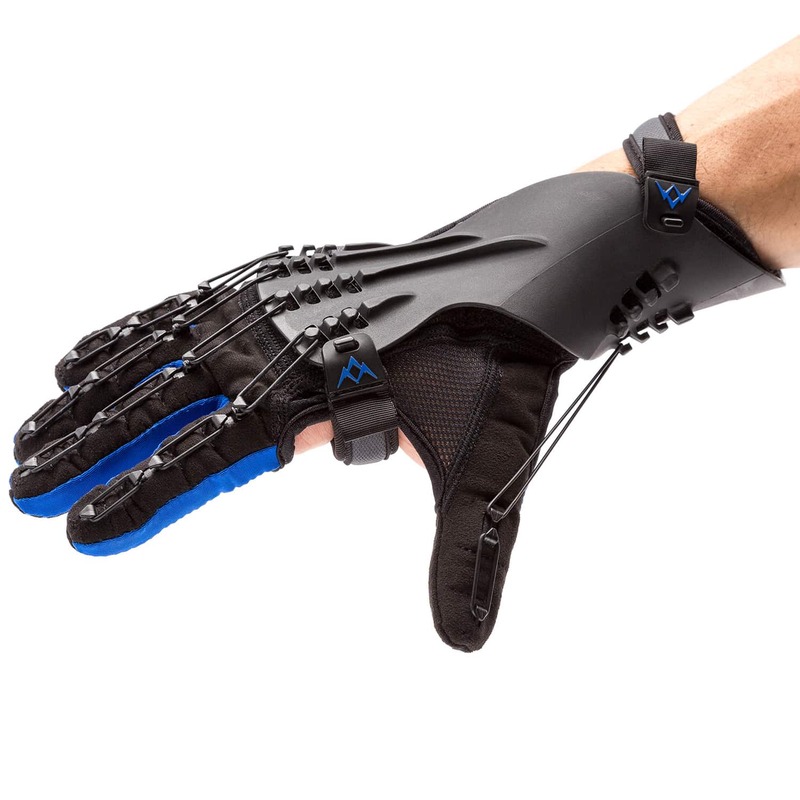 In the realm of upper body medical exoskeletons, the ArmeoPower by Hocoma is one the best established wearable robots for hand rehabilitation. With its multiple degrees of motion, it is however quite expensive (and bulky). The Myomo Pro bridges the gap (an example of a middle-of-the-road device). With only two degrees of powered assistance, it is many times more portable, but its price remains out of reach for the average consumer. Saebo aims at providing affordable solutions now and aims at developing practical exoskeletons that can be purchased out-of-pocket. 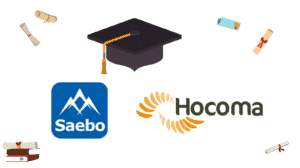 Saebo Inc is a leading stroke rehabilitation company since 2001, with over 15,000 Saebo-trained therapists. Saebo technology is used in over 5,000 hospitals. The company has added several products that fall under “medical exoskeletons.” Saebo is a medical company primarily engaged in the discovery, development, and commercialization of affordable and novel clinical solutions designed to improve the mobility and function in individuals suffering from neurological and orthopedic conditions. 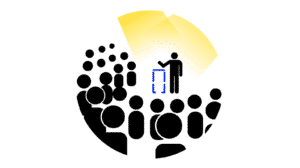 Its vast network of Saebo-trained clinicians span six continents and Saebo has helped over 200,000 clients around the globe achieve a new level of independence. 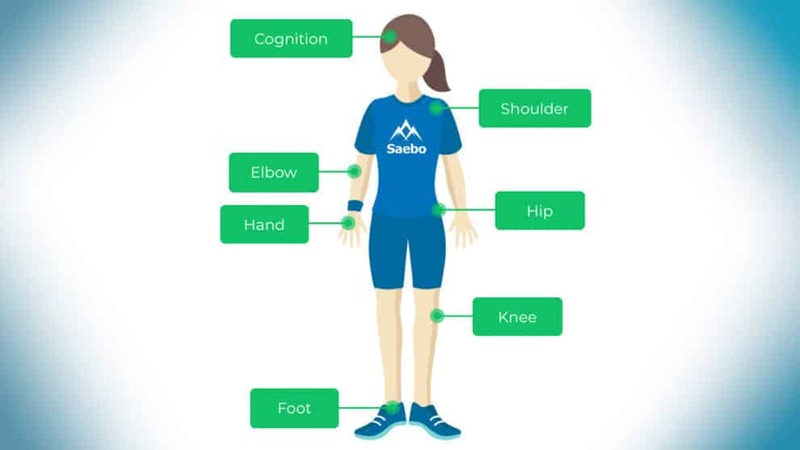 Although Saebo sells rehabilitation devices to hospitals and clinics, the company’s focus is on the end-user retail. After 15+ years of experience selling rehab devices, primarily to stroke patients, the company’s leadership believes that within the current insurance coverage environment exoskeleton devices for walking or grasping that cost more than $5,000 are simply not affordable. With that in mind, the company has several products under $500 and is creating the next generation of wearables within similar cost constraints.